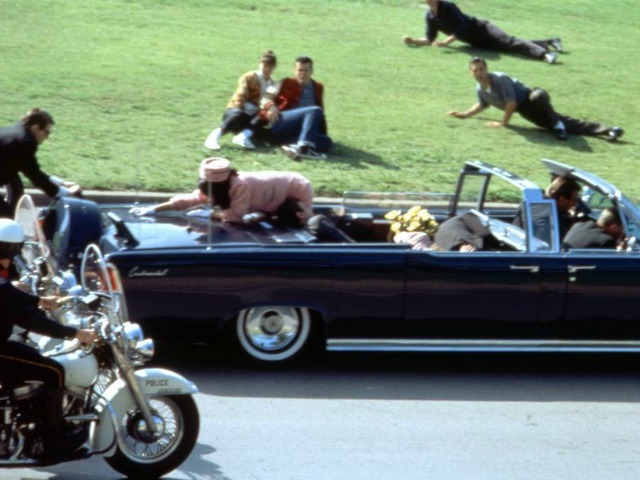 This entry was posted in Uncategorized and tagged 1963, 9/11, assassination of JFK, Bushes, CIA, Clintons, Coup, deep state, government coup, Hunter S Thompson, JFK, JFK assassination, LBJ, Mark Gorton, murder, Obama, Oklahoma bombings, RFK, ruthless, Sen Paul Wellstone, the cabal, Tower Research. Bookmark the permalink. They will be exposed, but it’s been 50 years now. I’ll never forget that day, and hoped I’d live long enough to know who did it. 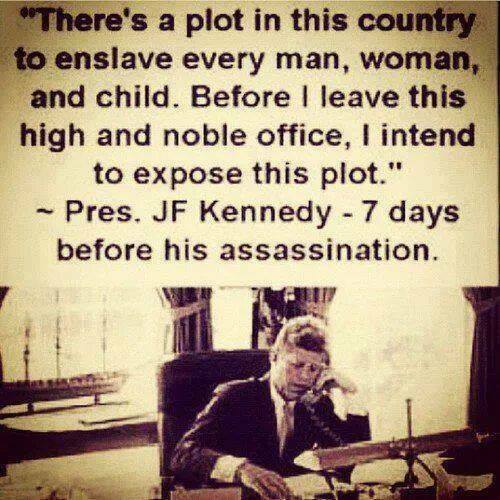 Pingback: JFK’s Death, The Cabal, The Coup of ’63, 9/11 | The Truth They Don't Want You To Know!!! I just want to say Thank You for putting the truth out there for people to see, Thank You. I’ve wanted to know who did this since it happened, I have lived long enough to know. I recommend Dark Legacy on Netflix, or maybe in the internet somewhere. Jim Marrs also. the truth is known. E Howard Hunt fired the fatal shot from the grassy knoll. GH Bsh was in Dallas working for the CIA, yet says when asked where he was when Kennedy was shot that he doesn’t remember. There exists a picture of him in Dallas. LBJ was a major player, the History channel was forced to not air part 9 is a series on death of JFK that flat out blamed LBJ. That part 9 is on youtube. Truth has a funny way of bubbling to the surface eventually. Thanks for the support and for reblogging. Mark Gorton had better get himself on some major interview programs for his own, and his family’s, self-protection. Some of the most powerful exposes of criminality ever written. I have seen and read them all that are out there, Thank You though. Just a side note: Each time I am on your blog to comment..the page begins to flip and I have to rewrite my comments at least four times before it will adhere. I am beginning to think this is purposefully done to prevent me from commenting. Is this technically possible by a hacker? Or, am I just becoming paranoid? Never heard of that before. Could just be a glitch that won’t last. Copy and paste your comment in case it happens again, you are approved to comment so there shouldn’t be any problems. 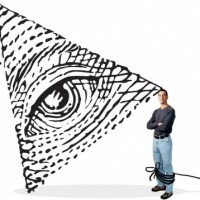 The government doesn’t like it when people talk about JFK and the truth about what really happened to him because they don’t want the real truth to get out to people, And also to find out what they”The Government” is really all about! We know it was another inside job, so I’ll never say never, but it is a huge cover-up to untangle for sure. Very interesting indeed. Nothing surprises me any more.